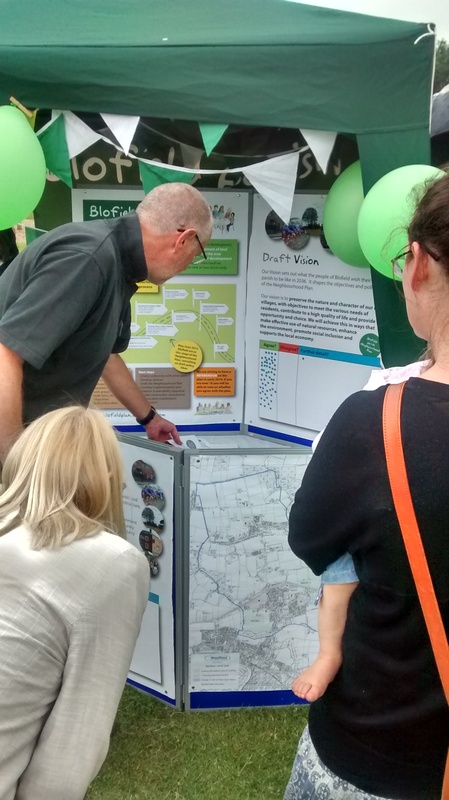 Deadline for comments on the draft Neighbourhood Plan is this Friday, before it is submitted to Broadland Council. Have your say here. 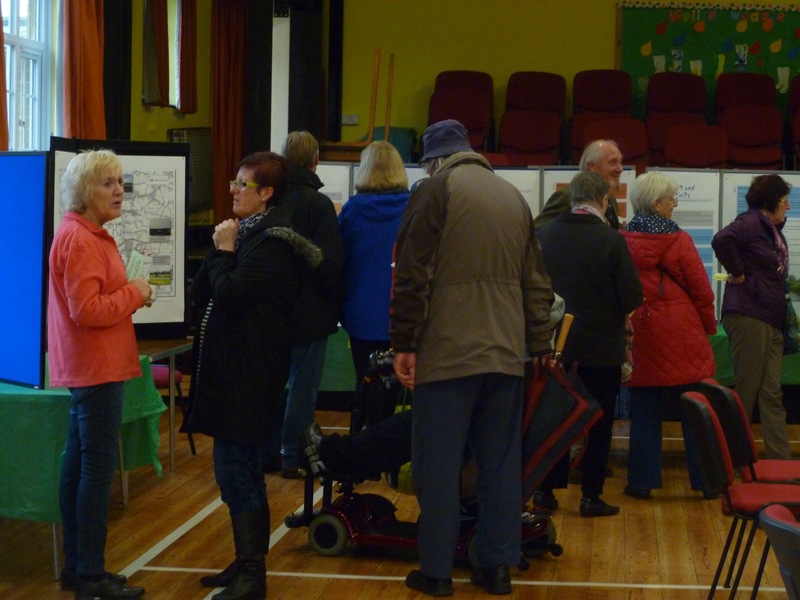 The first version of the draft Neighbourhood Plan is out for community consultation between 16 October and 27 November. This is accompanied by the draft Sustainability Appraisal. To comment please complete the online Consultation Response Form. 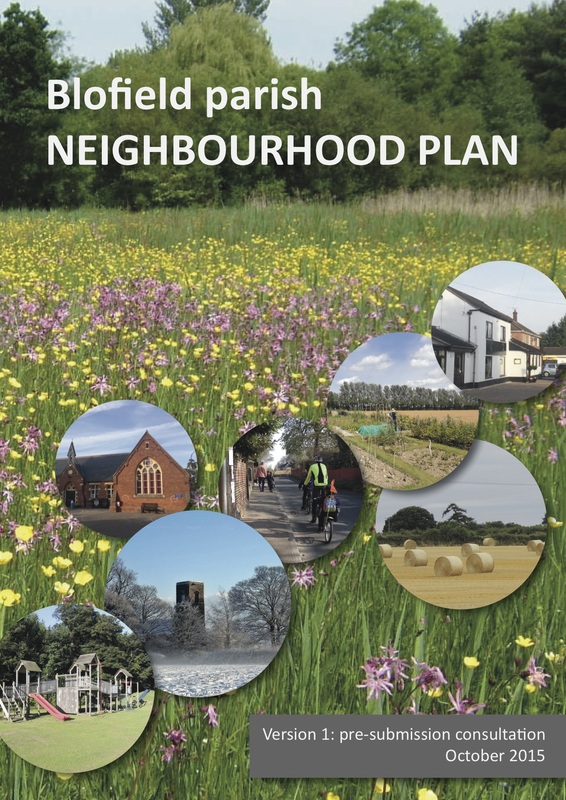 Hard copies of the draft Neighbourhood Plan and the draft Sustainability Appraisal can be found at: Doctors Surgery, Heathlands, Bowls Club (Blofield Heath and Blofield), Margaret Harker Hall, Football Club, Kings Head Pub, Blofield Post Office, Blofield Heath Post Office, Hairdressers (x2), Courthouse, Library, Church, Chip Shop, Scout Hut, Snellings, Blofield Primary School, Blofield Heath Primary School, Brewster Court common room, West View common room, Farm shop, Manor House Care Home, Golf Centre. 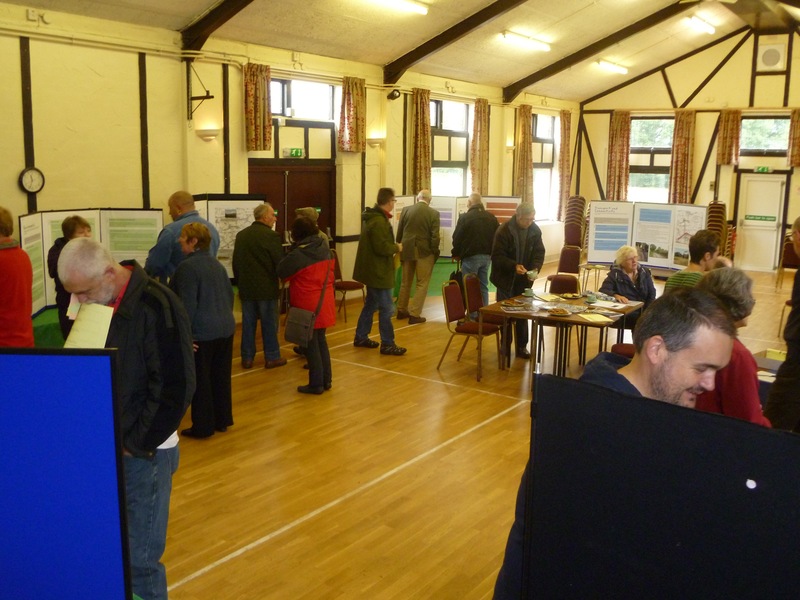 Thank you to the 118 residents who came this weekend to read the draft Neighbourhood Plan and Sustainability Appraisal, to make their comments with a cup of tea. You have until 27th November to make comments. Follow the link to the documents and consultation response form. Date for your diary: Saturday 17th or Sunday 18th October. 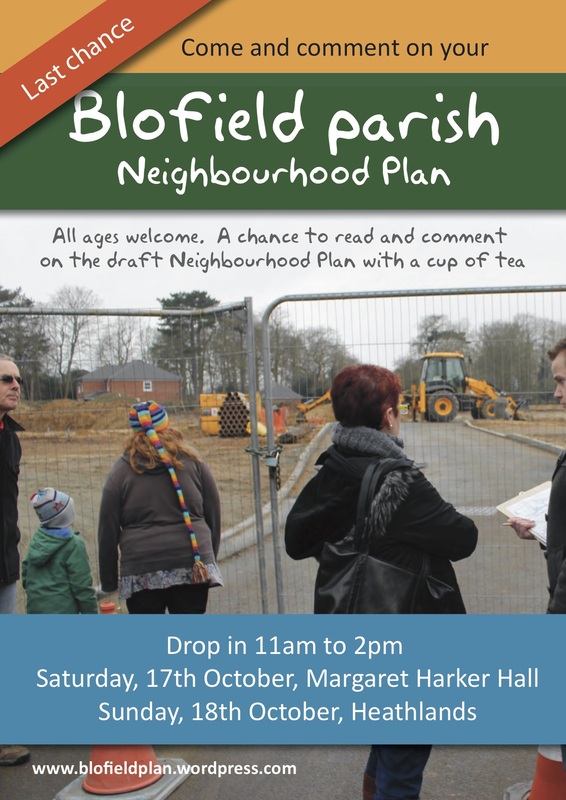 There will be a chance to read and comment on the draft Neighbourhood Plan with a cup of tea. Drop on anytime between 11am and 2pm at the Margaret Harker Hall on the Saturday, or Heathlands on the Sunday. 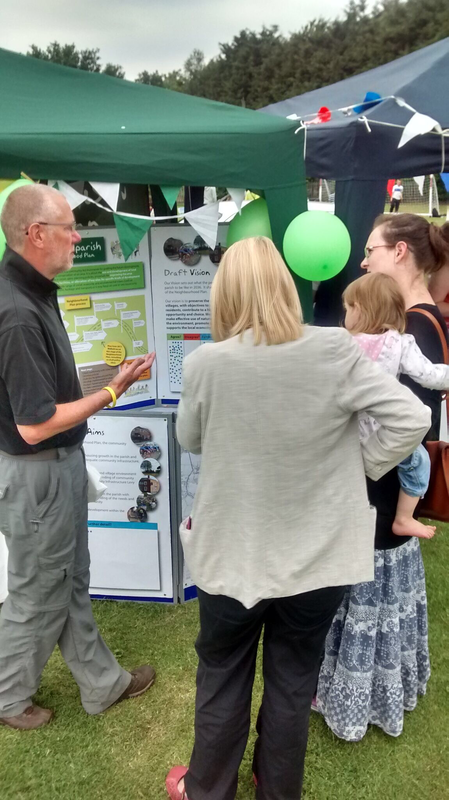 On 19th July, members of the Neighbourhood Plan steering group continued to talk to residents about the emerging policies for the Neighbourhood Plan, this time at the Blofield Heath Village Fete. If you have any further comments, please do not hesitate to contact us. 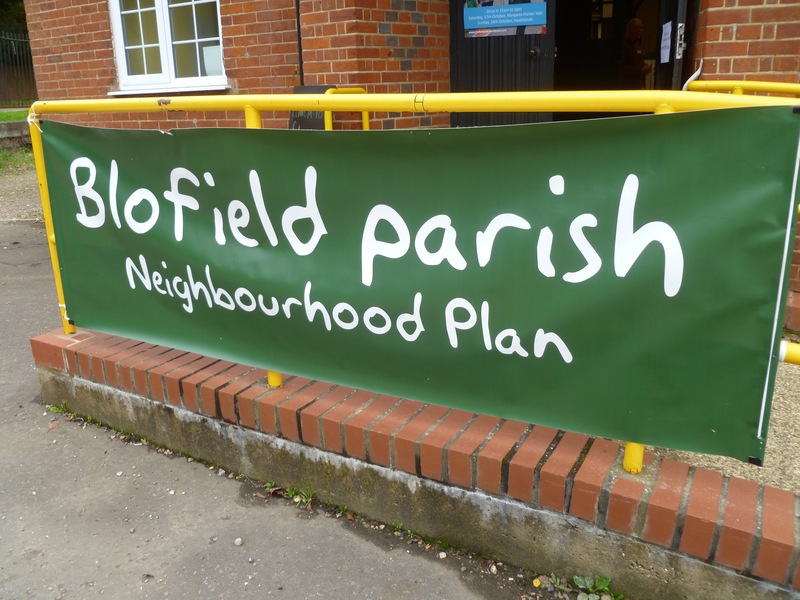 The Neighbourhood Plan steering group are working on policies for the Neighbourhood Plan final document. 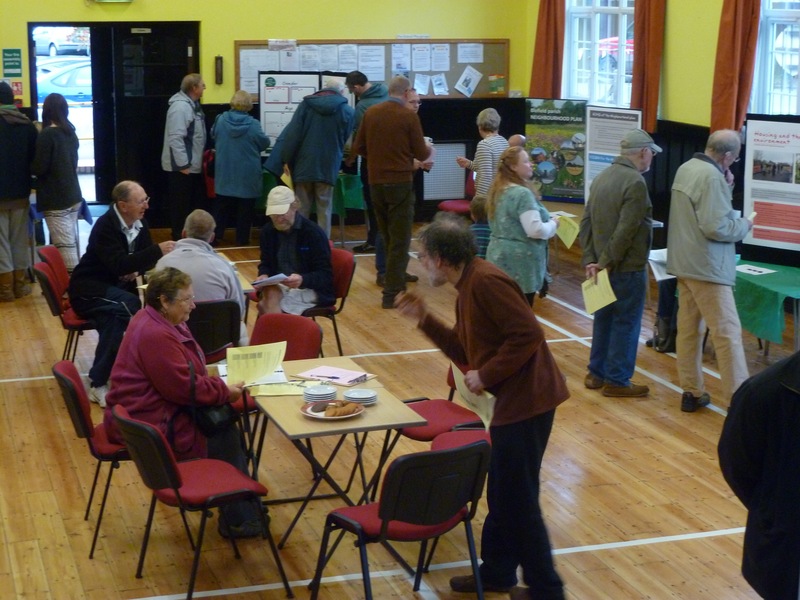 This has involved workshops and meetings to pull together all the ideas you gave us through community consultation. A new page on the blog lists documents that need to be written as part of the process of producing a plan. Most recently, the Scoping Report for the Sustainability Appraisal has been submitted for consultation with statutory agencies. 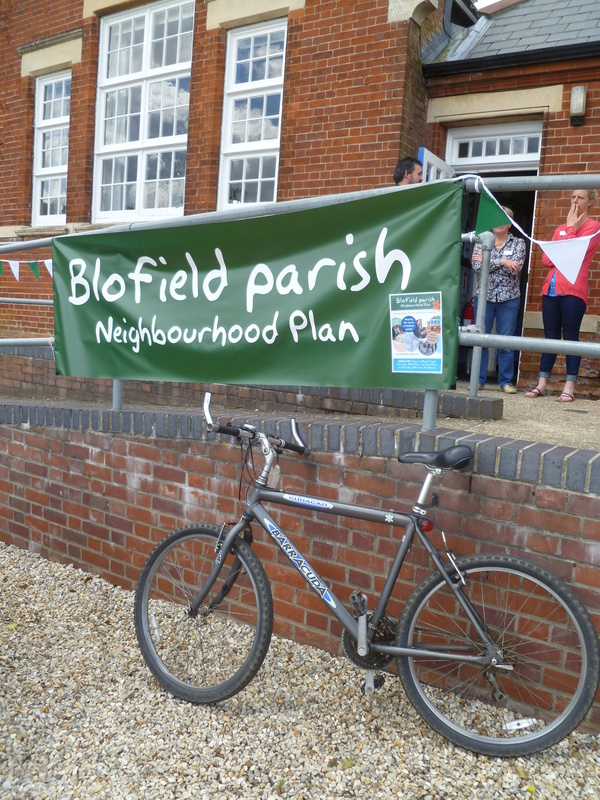 On 20th June, members of the Neighbourhood Plan steering group continued to talk to residents about the emerging policies for the Neighbourhood Plan. 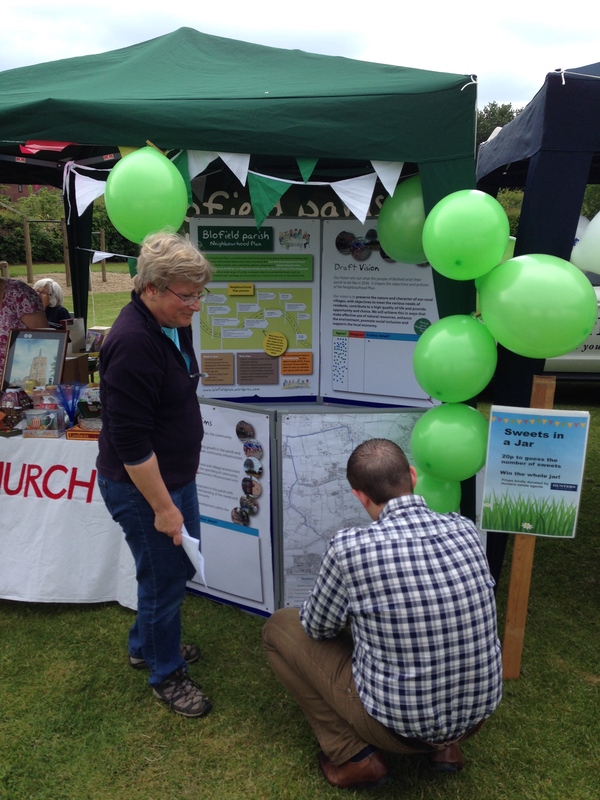 To see notes taken at the fete and with other groups, follow the link to the bottom of the Consultation page.